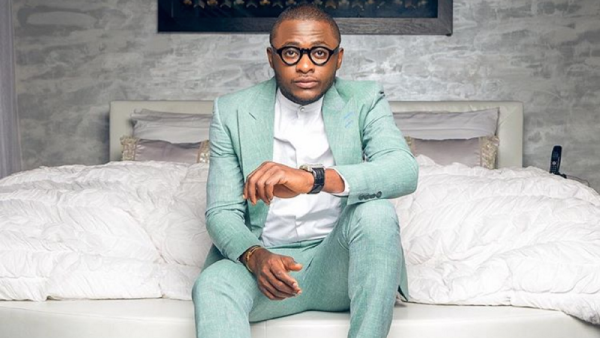 Triple MG boss Ubi Franklin has launched a start-up fund which will present 10 entrepreneurs with N500,000 each. Uni made the announcement via a post on Instagram on Thursday with the criteria for selection. This is a platform to fund existing business ideas/plans. I have made available 5million Naira, with an estimated 500,000naira each to 10 Nigerians. Our top picks will be invited by members of the board to A Boot-Camp For reviewing. If you make this list, please be advised to come with a suitable business idea/plan.